(CNN) - The US Federal Aviation Administration is investigating how Southwest Airlines tracks the weight of checked bags on its flights. The FAA has not linked any accidents to the weight discrepancies. 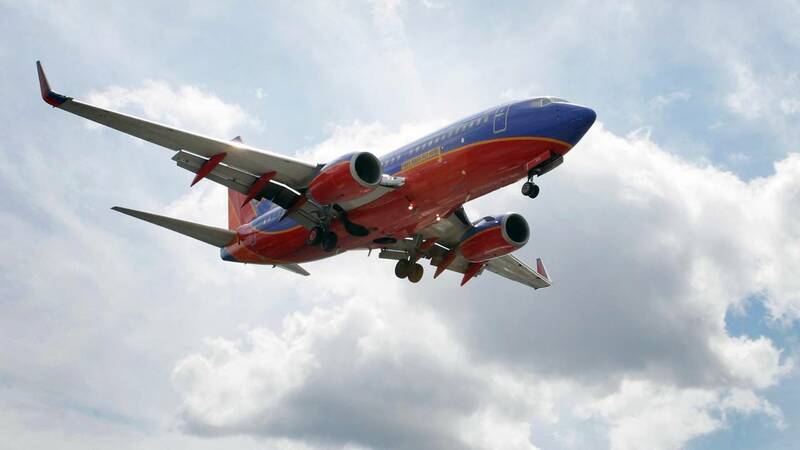 But the agency said in its statement to CNN Business that it "will not close its investigation until it is satisfied that Southwest's corrective actions are consistent and sustained."